El National? Caballero T-Type? 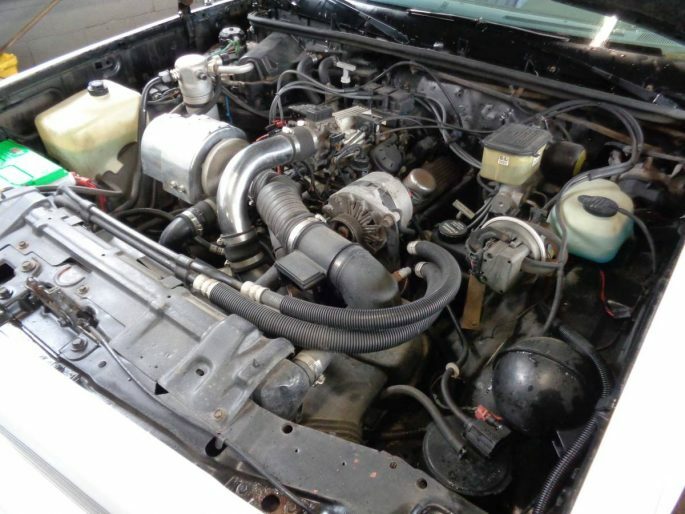 Whatever You Call It, This Buick 3.8 Turbo-Swapped GMC Caballero Is All Of The Awesome! As we all know, General Motors has a history for building a ton of cars for all of its various car lines on shared platforms. In fact, no one “badge engineers” cars and trucks as much as the General. It’s gotten them into trouble in the past, with divisions competing against each other for sales and oversaturating the market with nearly identical vehicles. That said, having a bunch of cars rolling down the assembly line with slight variations in body styling and drivetrain choices has given aspiring car designers and bench racers alike fodder for building a variety of “What If-mobiles”. 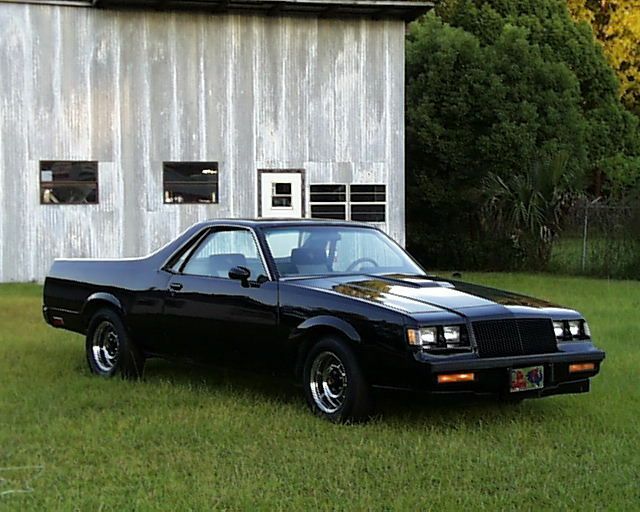 Among the very best of them are the variations of the Chevrolet El Camino and its assembly line partner, the GMC Sprint/Caballero. While nearly all of GM’s divisions had A/G Body sedans, coupes, and wagons, only Chevrolet and GMC received the honor of being available with a bed, which is truly a travesty. As a “Pontiac Guy”, one of my favorite factory mash-ups is this late 70’s Pontiac Grand Am-A-Mino. The Pontiac Motor Division reportedly put this together as a design exercise, and unlike so many experimental cars, this one avoid being crushed and still survives to this day. They added just enough Pontiac elements to make it its own thing, and frankly, they nailed it. While GM themselves dabbled with building a variety of one-off vehicles based on their A/G-Body trucklet, that has not stopped consumers from building their own. And guess what? That’s just what we have here. This time, it’s a 1985 GMC Caballero with the heart of a 1987 Buick Grand National up for sale on good ol’ Craigslist! Let’s take a closer look! 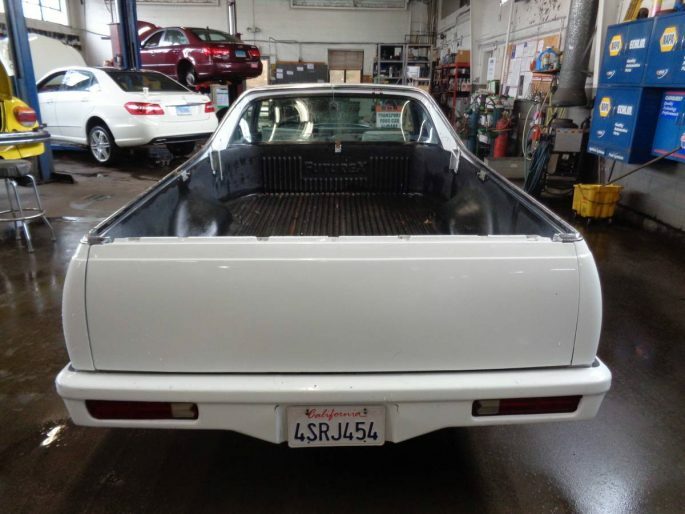 On the outside, it still looks like your typical 1978-87 El Camino/Caballero, although mildly customized. This one is wearing GM N90 alloys, made famous by the 1980-81 Z28 and the 1986-88 Monte Carlo SS, and they look right at home here. It’s also sporting a cowl hood, a custom grille, and a ground effects kit. The body and undercarriage is said to be rust free, so you can leave the welder alone for this one. While I’m no fan of the custom billet-style grill, it does lend some mystery to the front end of the car. I’m guessing the Swiss-cheese’d front valance is to direct airflow to the front-mounted intercooler. Crude, but effective. Out back, the builder slightly customized the rear by adding an aftermarket bumper and filling in the license plate location in the tailgate. Thankfully, they avoided the temptation of adding one of those gaudy “Corvette-style” rear bumpers. I don’t know about you guys, but I’m not a fan of those. 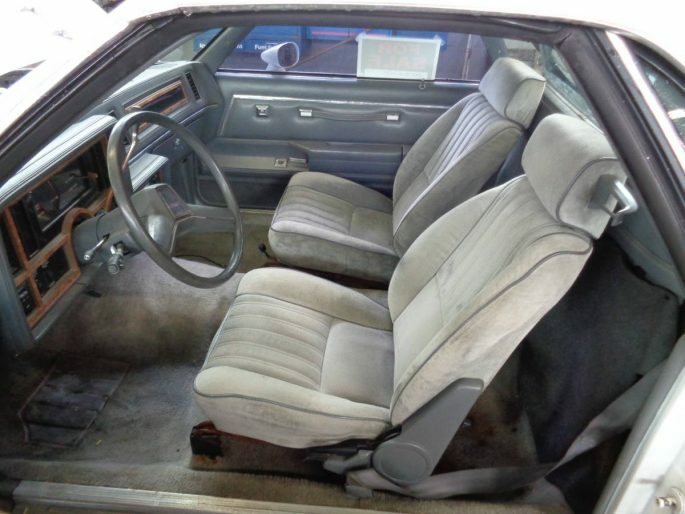 The interior is in decent shape, and upholstered in the finest mouse fur gray cloth available in the mid-80’s. Keen G-Body readers will notice that there are some differences from how the factory delivered this car. If you couldn’t see it from the last picture, the dashboard is from a similar vintage Buick Regal T-Type. In true retro-futuristic form, it sports a digital dash with the all-important “Turbo Power” gauge! Under that cowl hood, you are treated to the 80’s technical marvel that is the Buick 3.8 liter sequential EFI V6 with a turbocharger and intercooler. 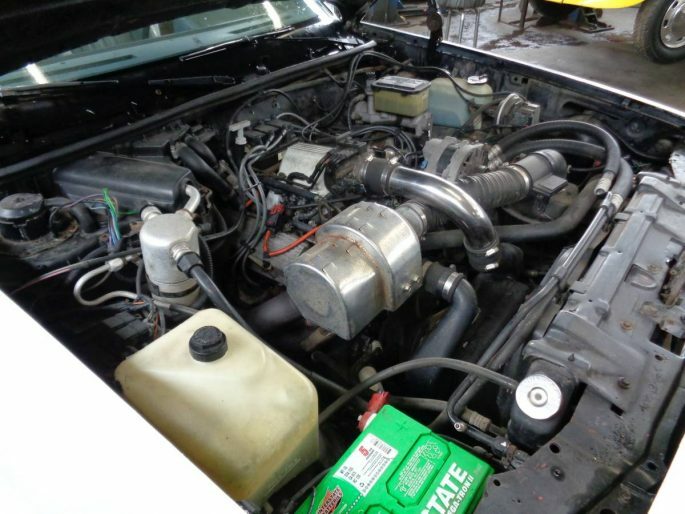 Since they originally offered this engine in the G-Body chassis, performing the swap is easy and looks just like the factory would have done it. The transmission is a TH200-4R, also sourced from a Grand National. 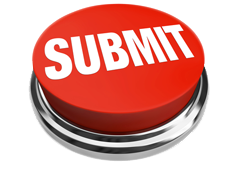 The seller notes that both the engine and transmission are stock and unmodified. The seller of this what-if machine also notes that the car even has the Grand National’s hydroboost braking system swapped in, which is visible on the driver-side of the engine compartment. That’s an oft-overlooked component in a swap like this, and will keep the car/truck’s ability to stop well after the inevitable boost-assisted blasts down the road. They also report that the rear end is a GM 8.5 10-bolt unit, likely sourced from the same Grand National that donated it’s drivetrain. 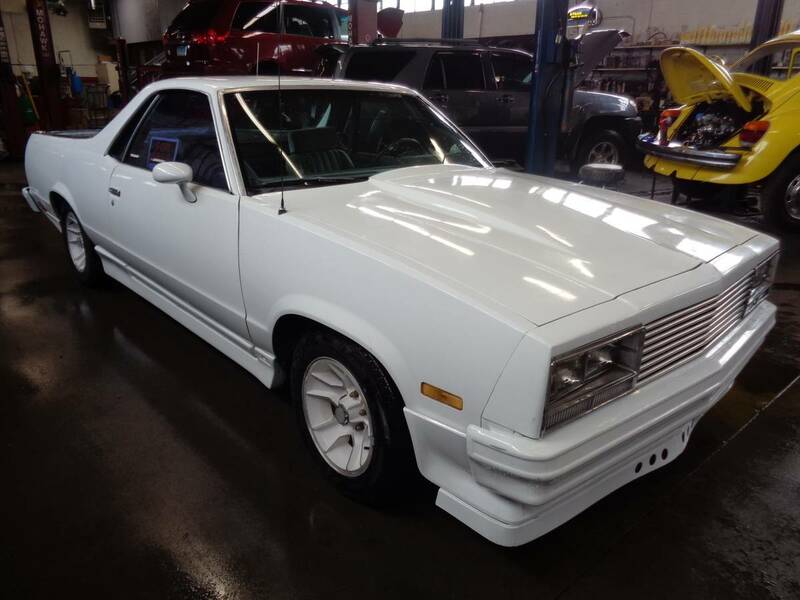 The seller has this El RegalMino listed at $7900, which seems reasonable in today’s market. 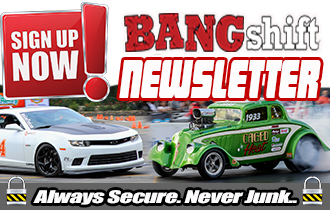 I recently saw a clapped-out, completely rotted in half Grand National at a swap meet, sand drivetrain, for almost $3000, and people were legitimately interested in buying it, so take that into consideration! And as cool as the Turbo Buicks are, this mullet-on-wheels has the potential to be even cooler. My only gripe with it is that the builder didn’t take it that extra mile to full Regal-with-a-bed fruition. 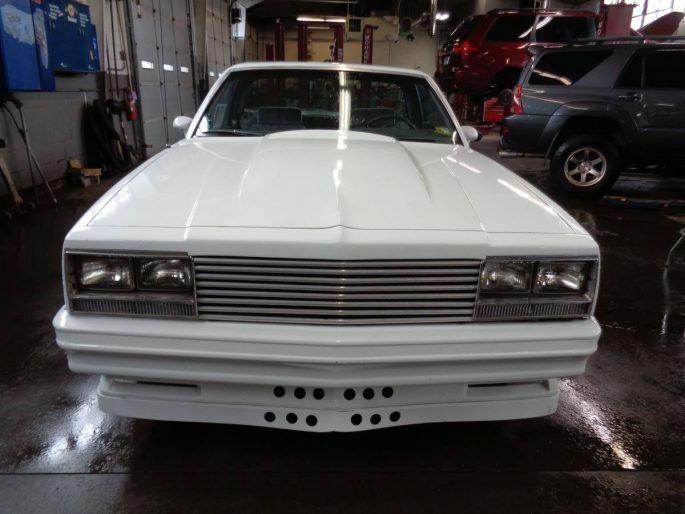 There have been Grand National/El Camino mash-ups built by others in the past, and they are among the coolest of these types of builds. 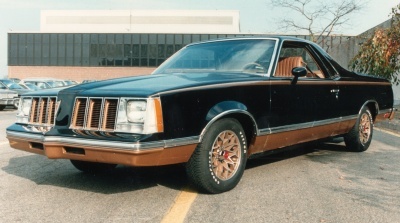 I’d swap on a Regal front end with GNX fenders, spray it white, swap on a set of color matched 16″ factory GTA/GNX wheels, and go haul some mulch really fast! See, doesn’t that just look right? You can view the original ad HERE. 985 GMC Caballero… NICELY installed is everything under the hood from a 1987 Buick Grand National, including the GN Power Master braking system, all the air conditioning components, etc.. 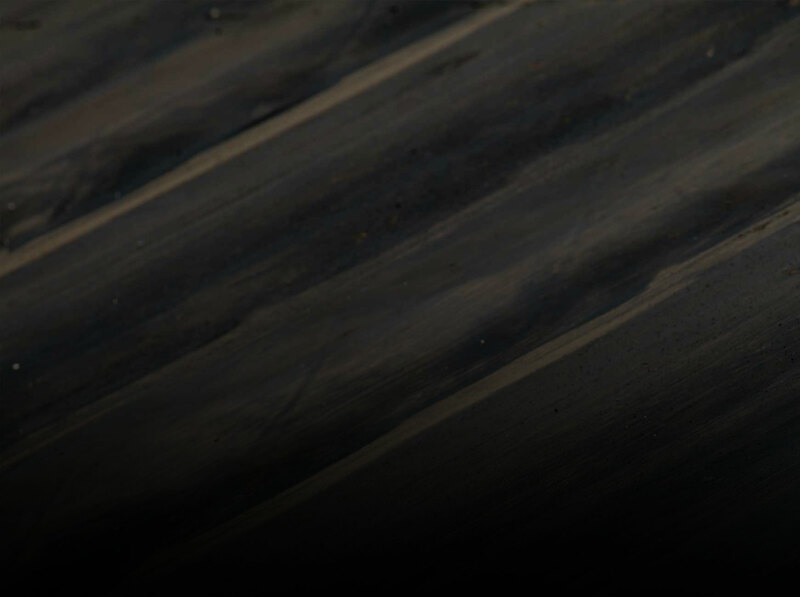 The engine and transmission have matching casting numbers (452300) ….The rear differential is an 8.5 and most likely from the GN as well……..The engine and transmission and rear differential are completely stock….. 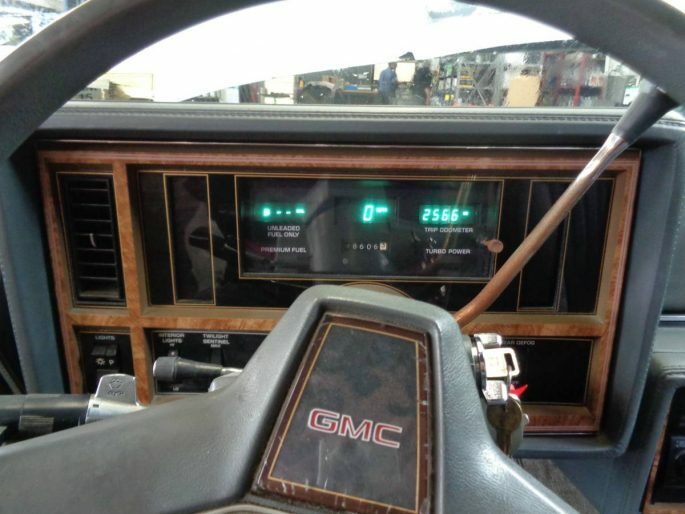 The digital dash is from a T-Type Buick. The undercarriage is rust free and in amazing condition for its age. Nice Ute, there’s one like the black GN one here in Hayward, Ca. that’s all done up like a GNX with a modified turbo engine, looks better in person than the pictures. 1990s me is still a sucker for monochromatic anything. You could take an actual turd, throw some wheels and tires underneath, paint the entire thing white (including the wheels) and I’ll be drawn to it.